Provides custom solar electric, hot water and radiant heating systems in California. 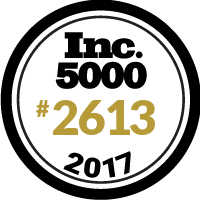 For the 5th time, Sun Light & Power has made the 2017 Inc. 5000 list of the fastest-growing private companies in America! We're so excited!